We offer powder coated, plated electronics boxes in different finishes and sizes that are extensively used in electrical & electronics industries. Being a client centric firm, we offer these at customized options to fulfill different demands o the clients. 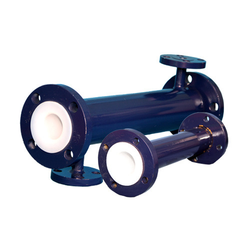 These are molded as per the international quality norms and are available at leading market prices. Zircoat is a Versatile Refractory Coat with a Many Faceted Role. Zircoat is a newly developed Zirconia-rich, high temperature, erosion/corrosion-resistant ceramic refractory coating compound. 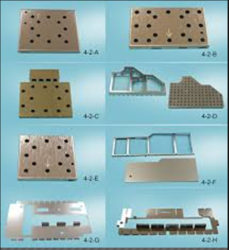 We are a prominent manufacturer, supplier and exporter of FRP Coating. We use a high grade raw material, which is procured from the most trusted vendors of the market. FRP Coatings help in preventing the pipe lines from weather and UV effects. Cargill offers a range of renewable vegetable based oils and additives for the paint and coatings industry. In addition to the industry standard products, we offer our proprietary Oxi-Cure® line of additives specifically designed to meet low VOC requirements.